Brooke Hester is a PhD student working in the Optical Tweezers Lab at the National Institute of Standards and Technology (NIST). In this video she tells about trapping polystyrene spheres and nanoshells using Trestles CW - continuum wave tunable Ti:Sapphire laser from Del Mar Photonics. 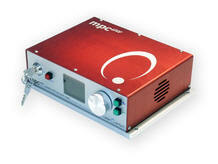 We also offer Tretsles CW Ti:Saphire laser with build in pump laser with pump power from 3 to 10 Watt. The Trestles CW Opus weight is about 20 kg. 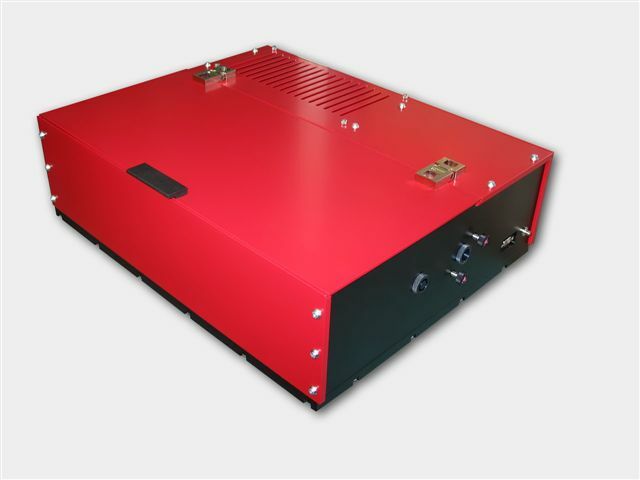 Having both modes of opeartion in one system dramatically increase a number of applications that the laser can be used for, and makes it an ideal tool for scientific lab involved in multiple research projects. 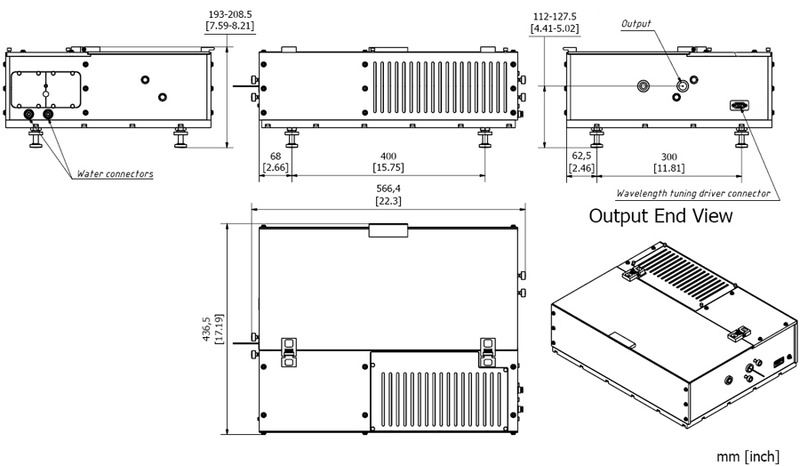 Request a quote - indicate required output power in your inquiry!